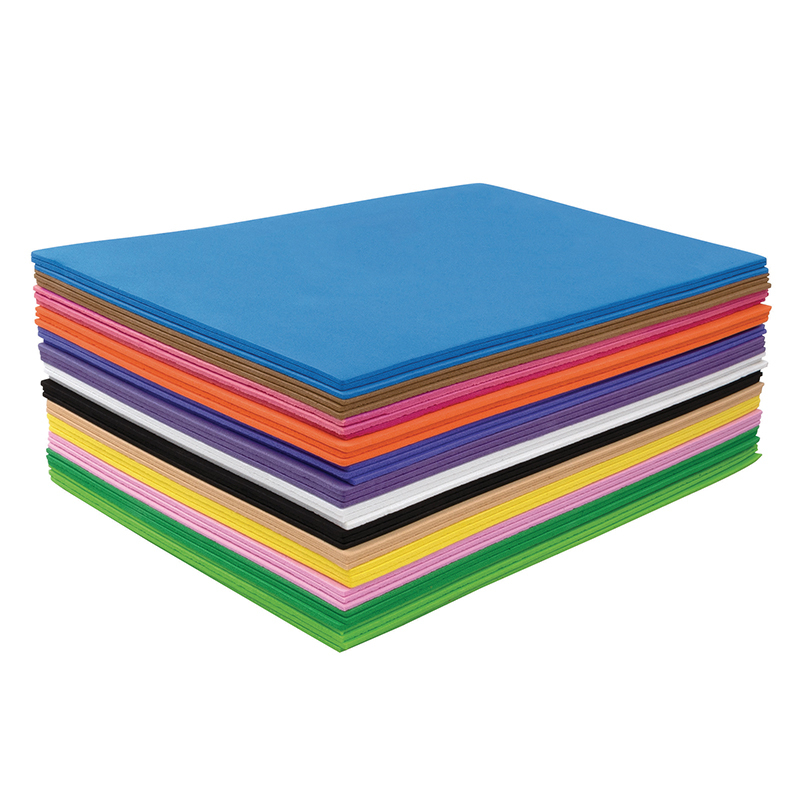 The Wonderfoam Sheets 40 Asstd Sheets can be found in our Foam product category within the Arts & Crafts. 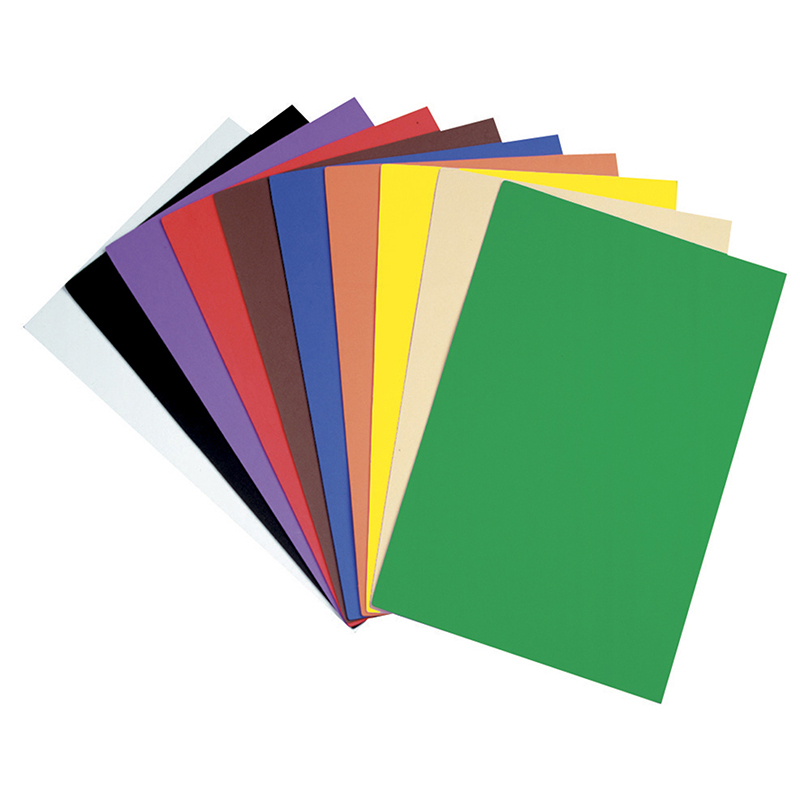 Our large 12" x 18" WonderFoam® sheets are easy to cut and accept many types of glue, paints and markers. 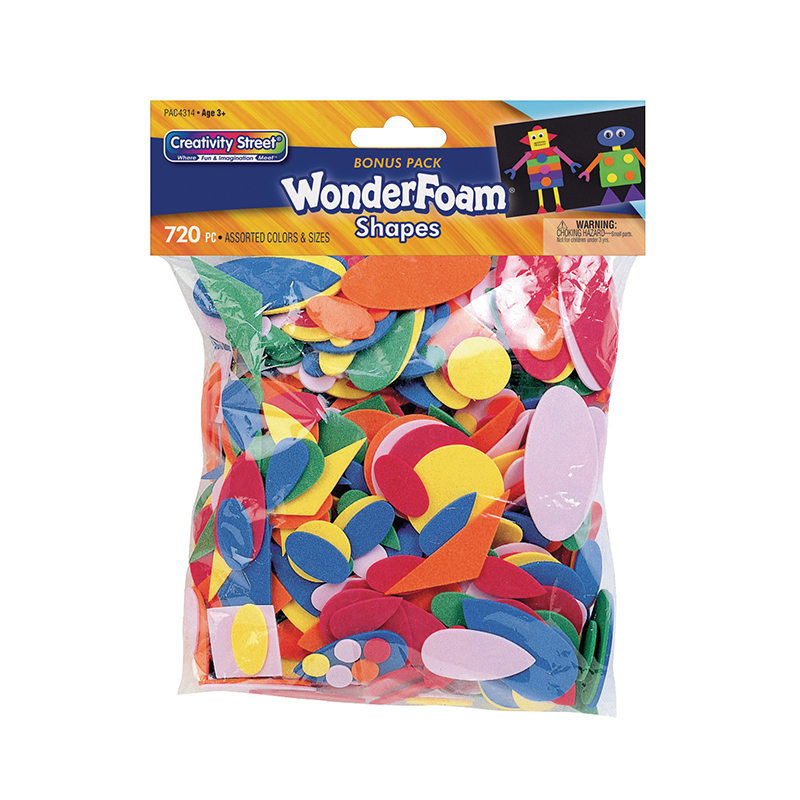 Use for cutting out your own shapes or as the base for other arts and crafts projects. 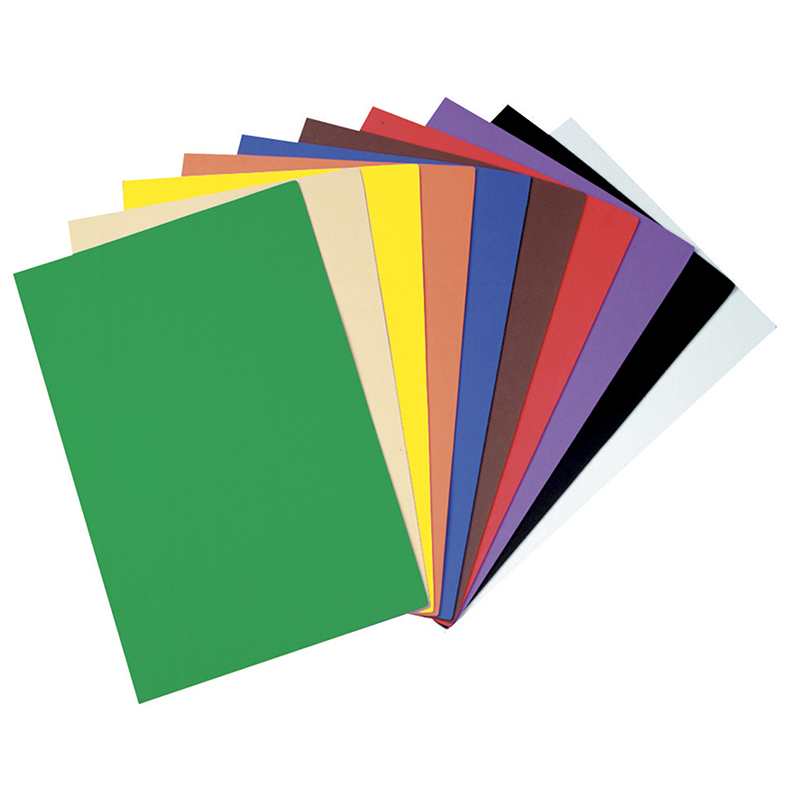 Each pack includes 10 sheets in 10 colors.